The pen exudes style! 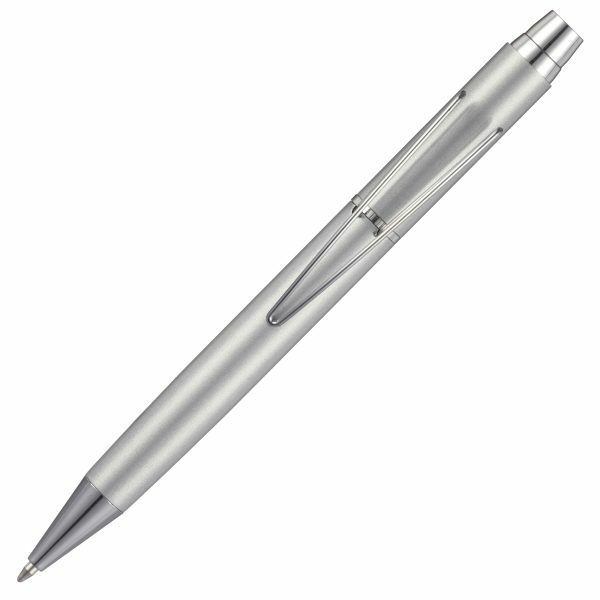 A matt finish with contrasting chrome trim makes this push button pen appear very ‘modern’. Well balanced and a great writer!